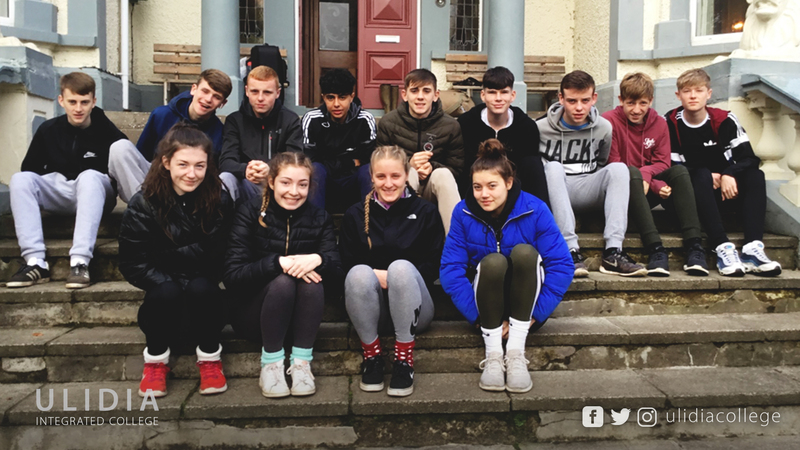 The year 12 GCSE PE class along with Mr Donnelly and Miss Steele travelled to Woodhall Outdoor Learning centre from 15-18 of October. Pupils successful in displaying their skills over an Orange level course are able to use this activity as one of their three sports for assessment at the GCSE level. Over the four days the pupils covered many miles running through the forests in search for allocated markers using their compass and a Map. Each day to hone their skills they took on a new forest. In the evening times before bed a range of fun activities were provided which included; high ropes, archery and pool. On the final night the pupils accompanied by a centre leader with a guitar had a sing song under the stars. Thankfully, for the duration of the trip the weather was very good and many pupils achieved a good grade to help towards their GCSE mark.